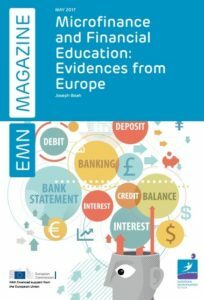 Microfinance Centre (MFC) contributes to the latest EMN Magazine – Microfinance and Financial Education: Evidences from Europe (May 2017). 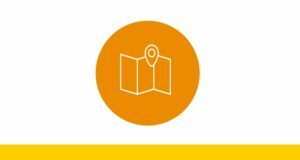 MFC has prepared five case studies showing different approaches of microfinance institutions to improve the financial capability of their current and prospective clients. 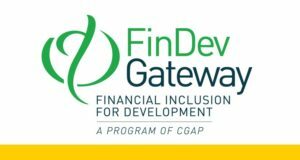 The highlighted institutions focus on building capacity in various areas of financial management (personal finance or business finance management) provided through different delivery models (unified, parallel model or a linked model). 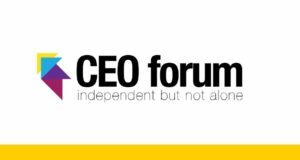 Read Chapter 5 to discover the cases and the rest of the Magazine to learn more about financial education and microfinance.